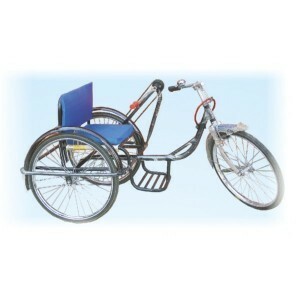 We introduce ourselves as a leading and renowned organization, engaged in manufacturing and supplying quality endorsed ISI Handicapped Tricycle to our honorable patrons. 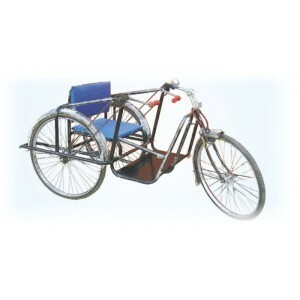 This tricycle is a human-powered three-wheeled vehicle that is used by handicapped people. It is fabricated through high-grade components that are in compliance with international standards. 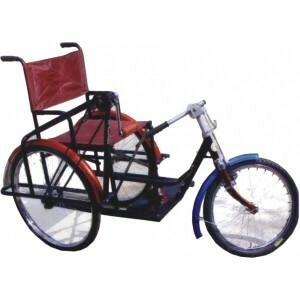 This tricycle is available at very reasonable prices to enhance its accessibility to customers. 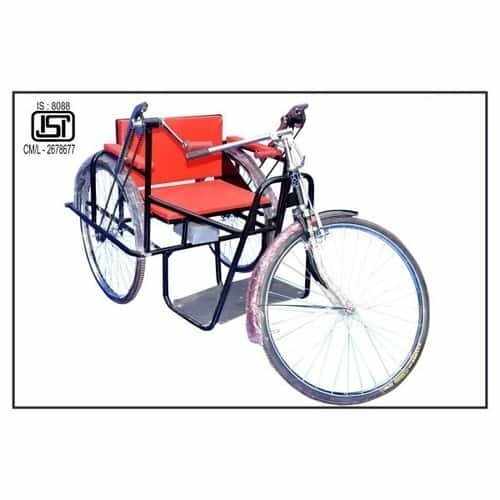 Further, ISI Handicapped Tricycle is highly appreciated for its great strength and durability & hence is gaining high demand in market. Impeccable finish along with sturdy construction is major strength of this product.